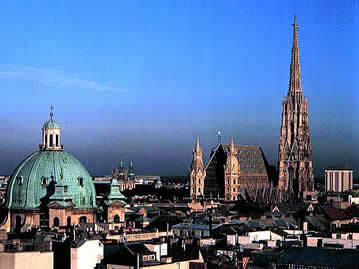 Vienna's Apartments.com's choice of what Vienna has to offer and you might not find in your travel guide. Aside from our zoomable Vienna map with all the vacation apartments we have some tips on how to navigate the public transport system and maybe one or two 'must dos'. Check out our sister site in New York: New York Apartments, where you will find Manhattan's finest vacation rentals! Should you prefer to stay in (or come to) Europe, we recommend Lisbon as a destination! We have a great apartment platform there as well: Lisbon Apartments!